March 1st, 2014. Two Allen’s using the nesting material hung out in the garden. 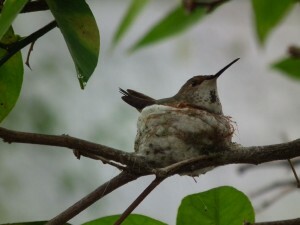 There appears to be another Allen’s nesting in the yard or close by. 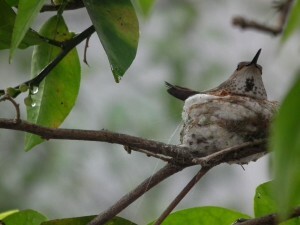 Videos of two Allen’s Hummingbirds collecting and gathering nesting material.